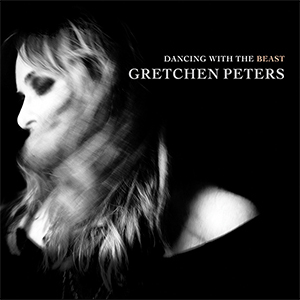 Dancing With The Beast, the new album from Gretchen Peters, which reached number 2 in the Country chart and number 3 in the Americana chart in it’s week of release, has received some wonderful reviews in the press and online. You can read some of the review highlights below where you’ll also find a recent video of Peters performing Truckstop Angel from the new album for BBC Radio Scotland’s The Quay Sessions. Dancing With The Beast is available now from Propermusic, Amazon, Spotify, iTunes, Apple Music and all good music retailers. Listen to the full episode of The Quays Sessions featuring Gretchen Peters on the BBC iPlayer.